Our Department's purpose is to maintain a desirable living and working environment for, and to support the lawful lifestyle of the people of Bonham, Texas. This is achieved through public service, information, and enforcement of law. Our purpose is further described in the goal statements below. 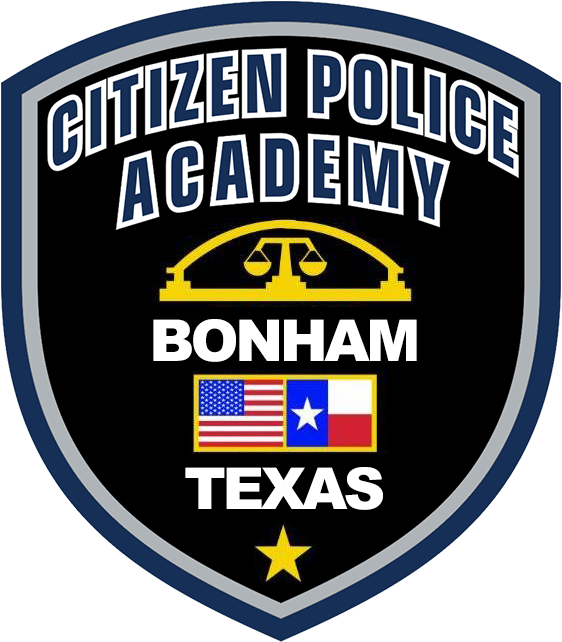 The Bonham Police Department has changed the schedule for monthly testing of the city's Emergency Alert System, commonly referred to as "storm sirens". 12 pm on the 1st Wednesday of every month. In the event of bad weather, the testing will be delayed until the following Friday. Wednesday, March 6, 2019 will be the first test date under the new schedule. Friday, March 8, 2019 will be the back-up date. 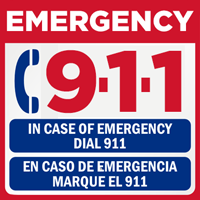 The goals above identify focal areas of the efforts of our Department. These areas are expressed in terms that provide continuing direction rather than final accomplishment. These goal statements are reviewed annually and modified as necessary to adapt to changing conditions and requirements. Only with this flexibility, can the goal statements continue as a guide for the maximum contribution which can be made toward the Department's purpose.